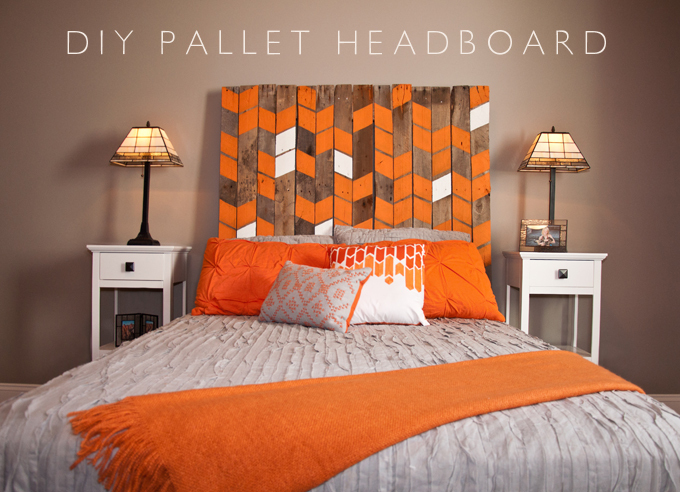 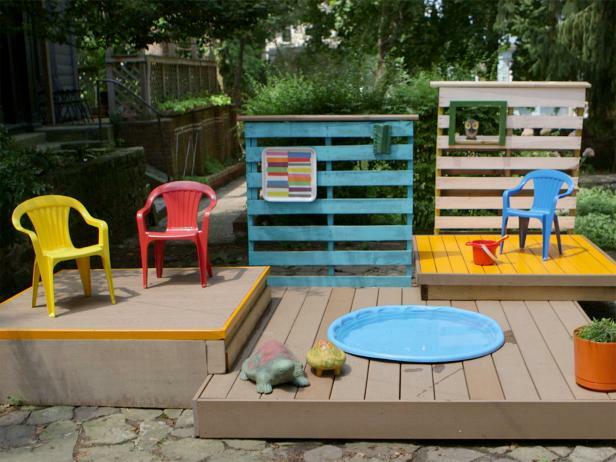 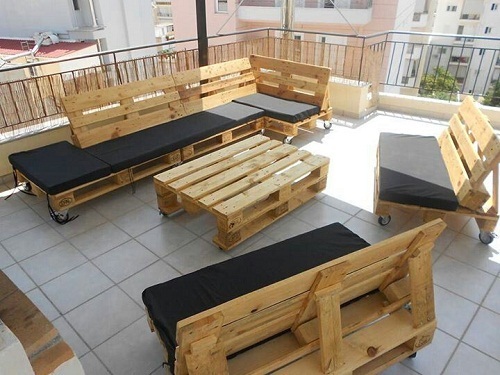 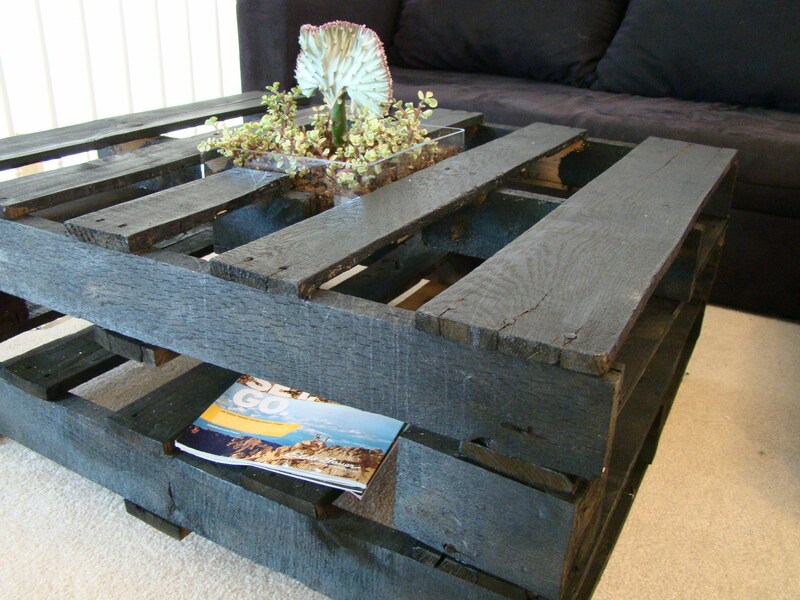 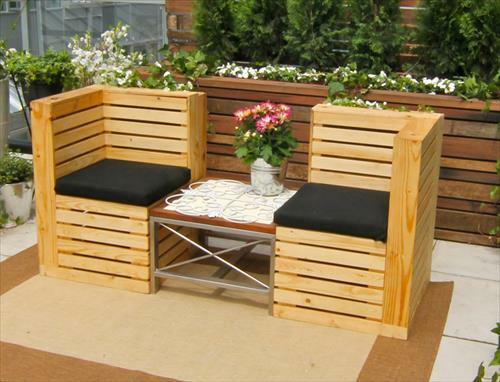 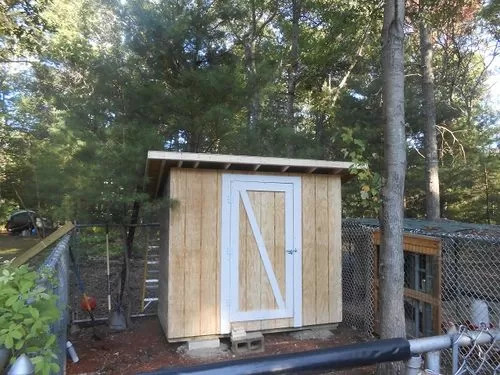 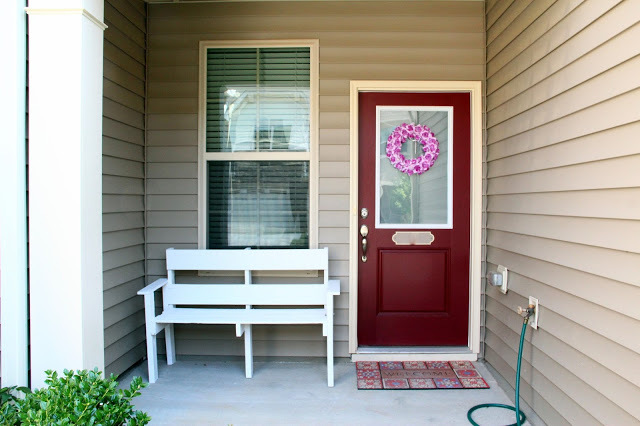 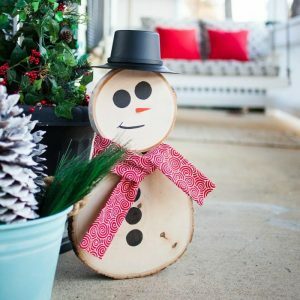 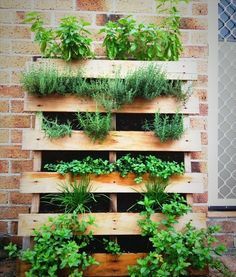 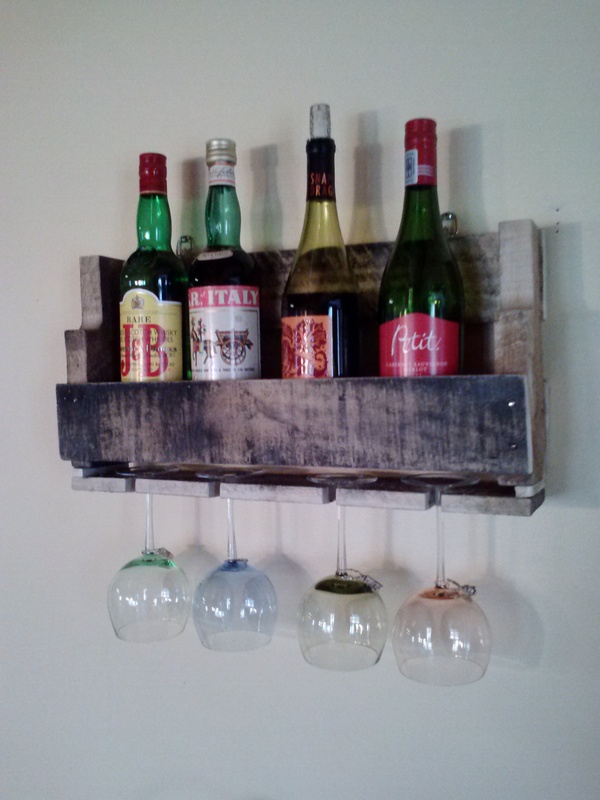 DIY projects using recycled wooden pallets are always fun, and no matter how complicated they may look in the pictures, they are pretty simple to work on. 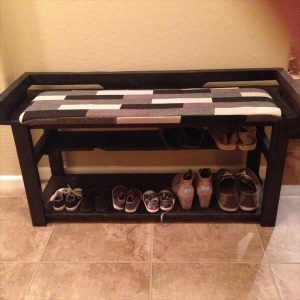 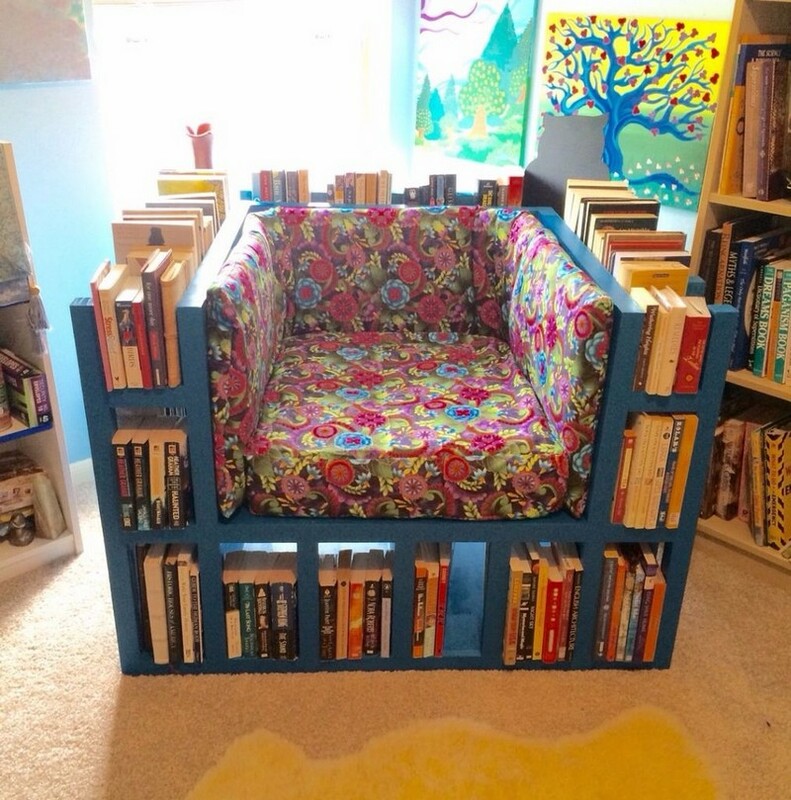 All you need is a nice plan for a piece of furniture along with easy-to-understand instructions. 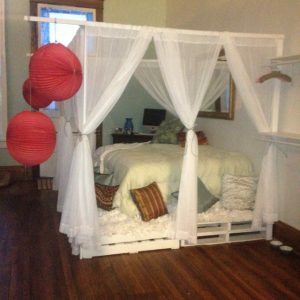 Check out the following ideas to find out what you like.